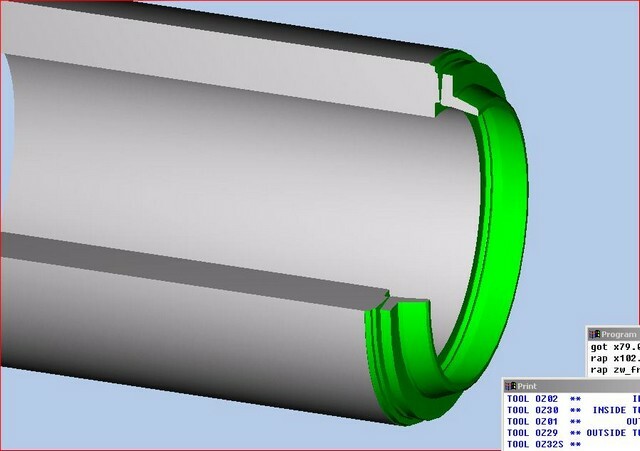 Seal Express, developed exclusively by Oz Seals, is the most user-friendly CAD/CAM software for processing seals automatically within minutes. 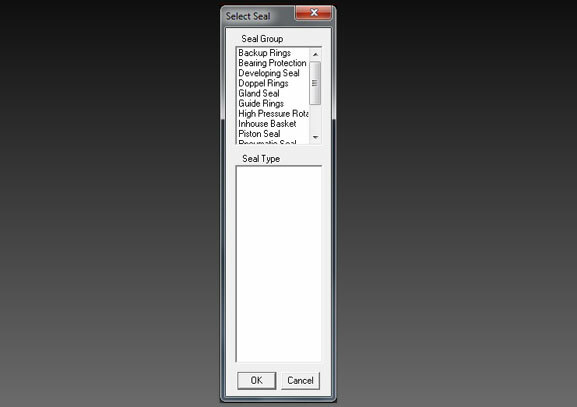 Select from over 250 profiles covering all seal types and adjust the required parameters on a graphical interface. Following 5 step-by-step procedures, the seal is automatically generated through the CNC machine to be cut in an instant. With Seal Express, you have the ease and control to reduce the time required to manufacture seals. Seal Express runs on Windows 7 and is updated with new profiles regularly. 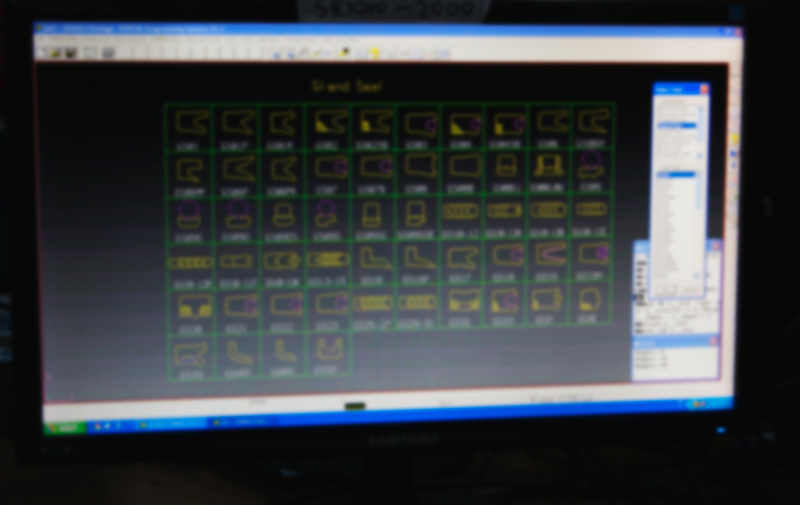 A computer is included with every Complete Seal Manufacturing System purchased, along with training and ongoing support to help you get up and running smoothly. From the group, choose from a variety of individual seal types that cover a vast array of industry fields and applications. A defined set of classes run across each seal category. To illustrate, the Piston Seal group includes over 50 types, complete with individual components. Enter the dimensions of your seal: inside diameter, outside diameter and height. More seal dimensions may be entered if necessary. 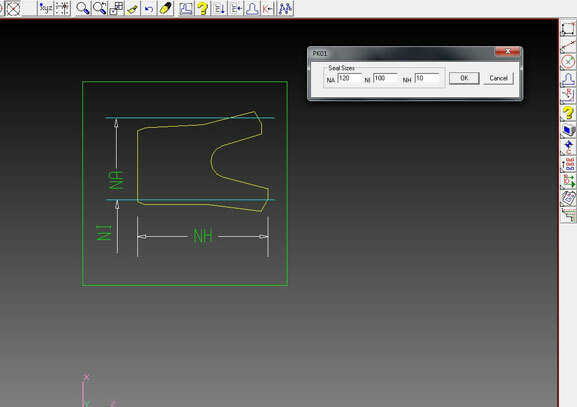 The production drawing is then automatically generated on screen to review. 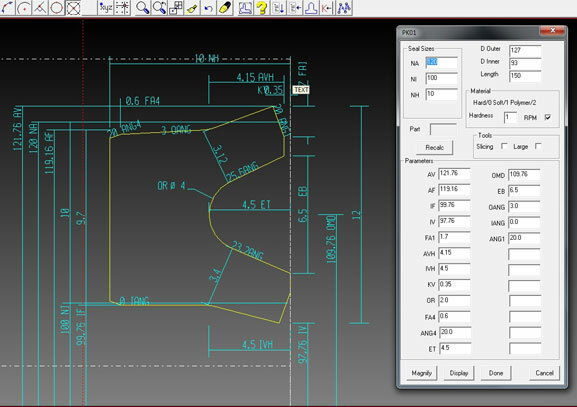 From there, you are able to adjust any measurements and fill in material dimensions. The data is then transferred to the Oz Seals Manufacturing NC/CNC Lathe. All necessary operations, tools, cutting feeds and speeds can be modified if required. 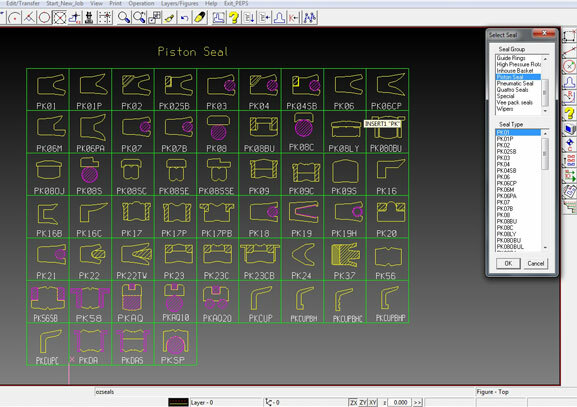 Upon completing the design, the Seal Express Software generates a CNC program sheet. At any point you can change the specified dimensions and customise a standard profile to suit the needs of your customers. Seal Express also allows users the ability to view the seal in 3D and rotate or pan in advance of sending the seal into production.